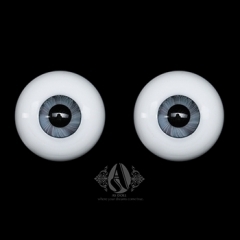 16mm light blue glass eyeballs. 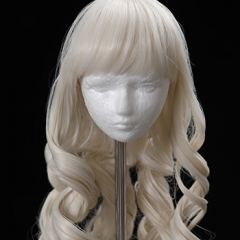 The price is only for the wig. 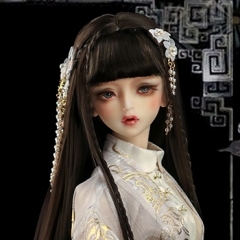 The two sides of bang were raised due to packing, so it need to be rebuild the shape by pressing the steam pressure. 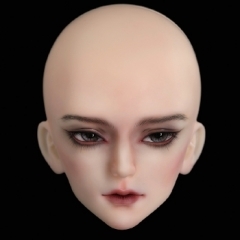 AS 1/3, 62 female, 70+ male, 74cm male, kindly check the measurements for its ability to other brands. 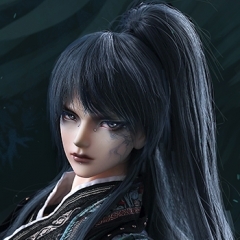 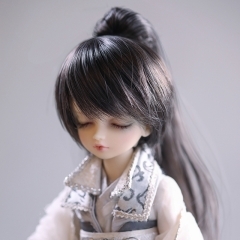 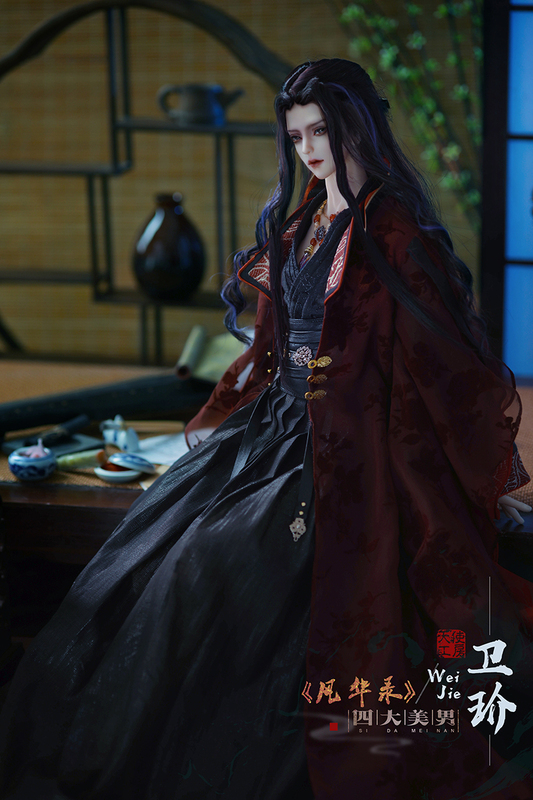 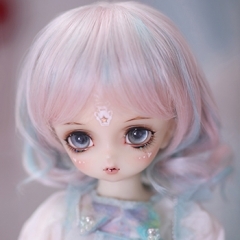 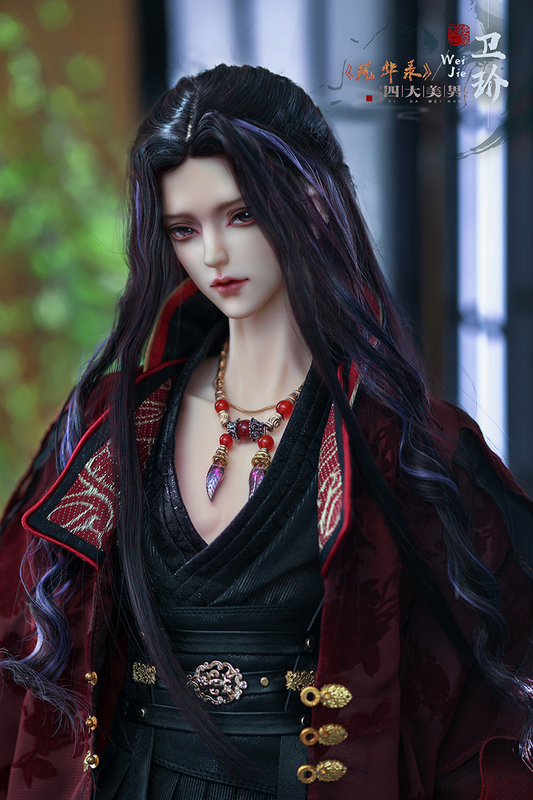 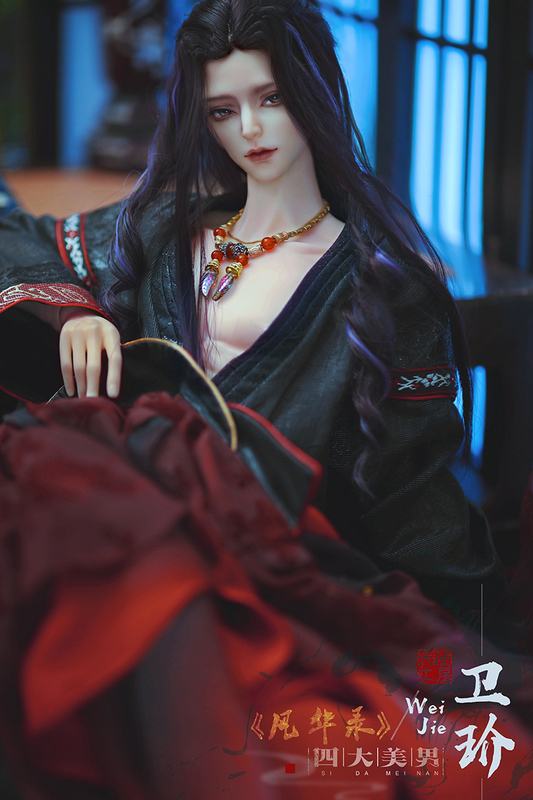 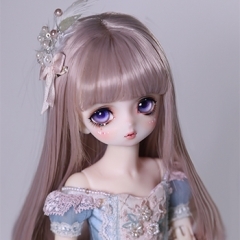 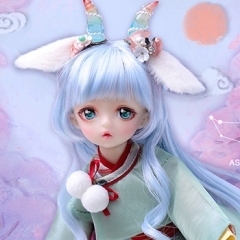 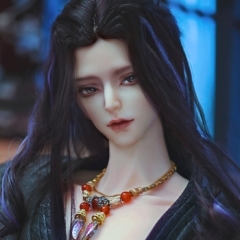 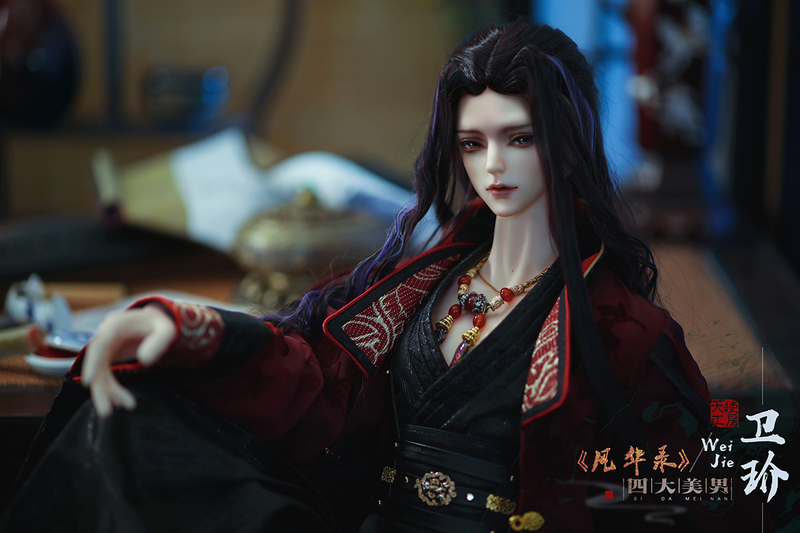 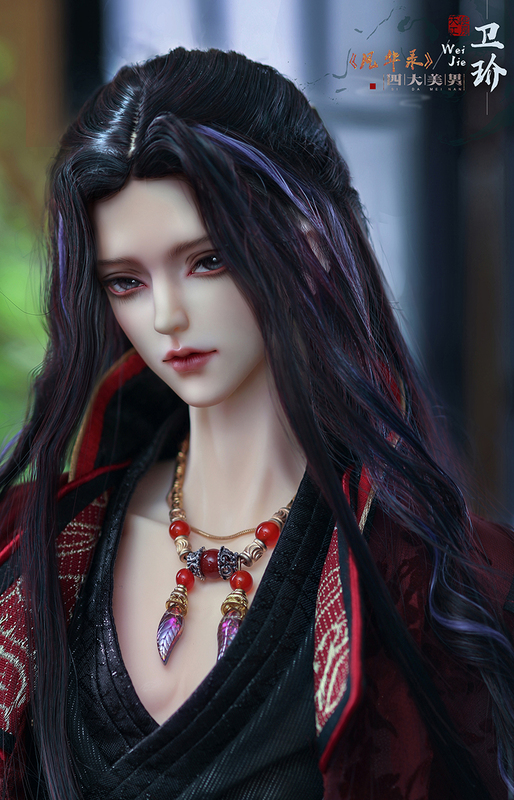 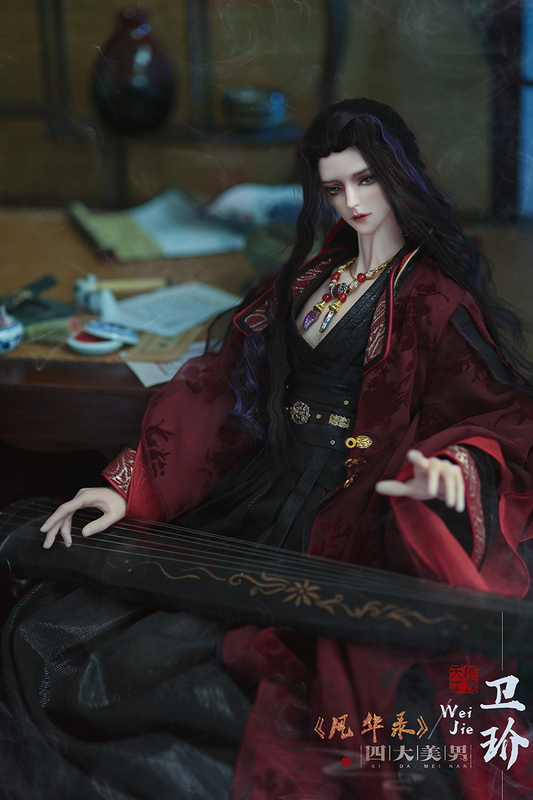 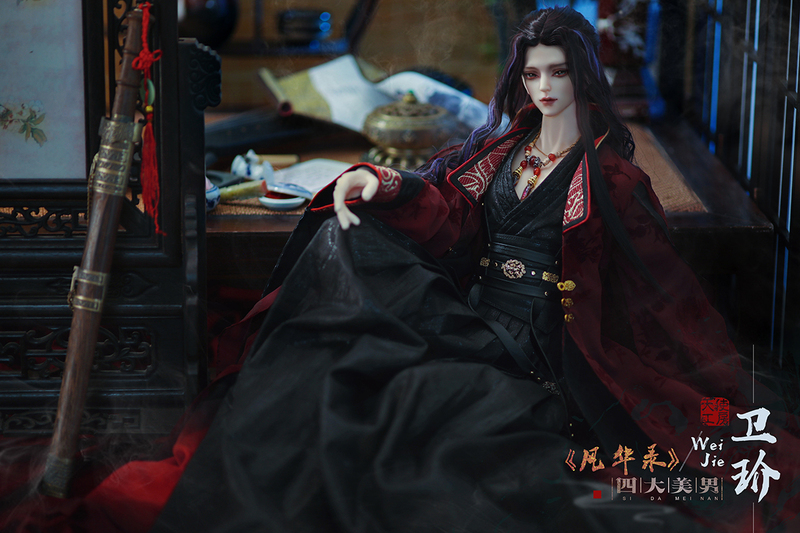 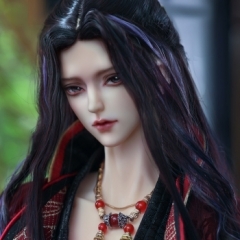 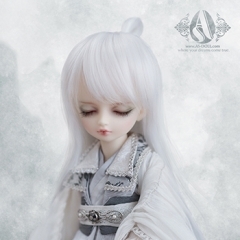 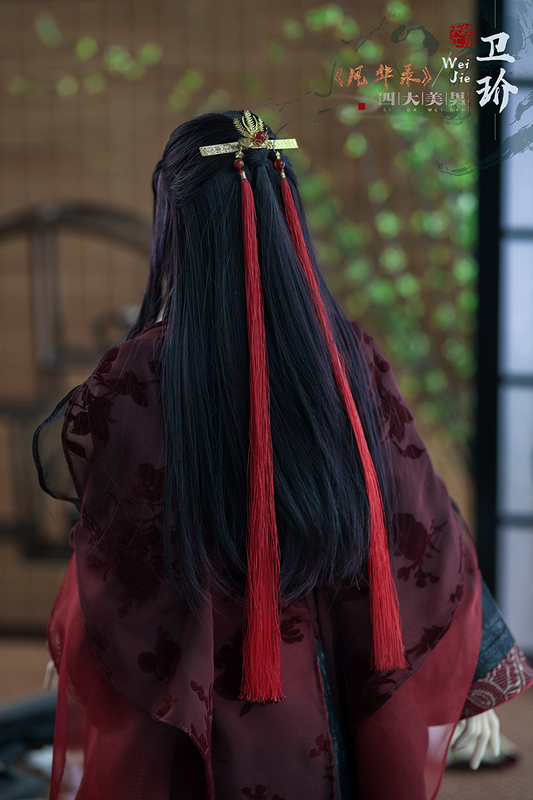 1/6 grey and black ponytail (removable tail)..
1/6white long hair for Huaxi..
1/6 baby doll purple & pink curl wig..
1/3 female chingming Classical hair..
1/3 bjd male dusty-blue ancient long hair wit..
1/3 butter blond curls wig..
1:3 female wig of dongzhi..